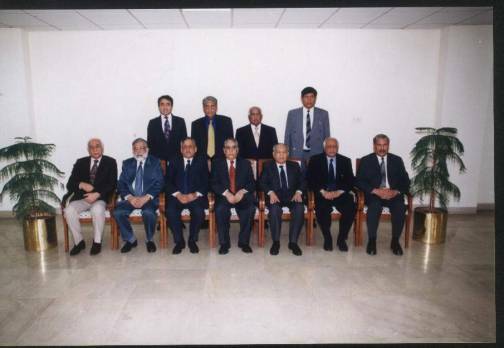 Mera Apna Lahore: Chief Justices of the Lahore High Court. Chief Justices of the Lahore High Court. These are the names of the Chief Justices of the Lahore High Court. Labels: Chief Justices of the Lahore High Court.